NEW ORLEANS (WVUE) - Teddy Bridgewater is a capable starting quarterback in the NFL. The Saints gave up a 3rd-round pick to obtain him in 2018. With Drew Brees coming back, Bridgewater’s future with the club is in serious doubt. 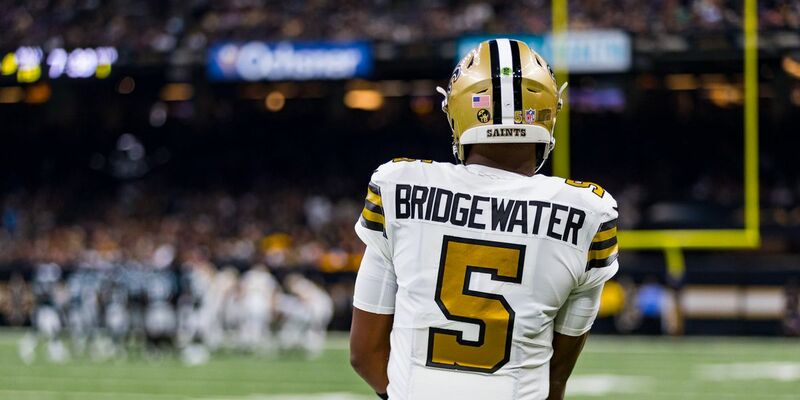 Bridgewater wants to be a starter, and the demand for his services could be there. Teams like Denver or Jacksonville could have interest. The opportunity to start should trump any offer the Saints make to stay on as a backup for another year. There’s also a slim chance he could return, should offers from other teams be lower than expected. If he decides it’s in his best interest to remain in New Orleans, and possibly take over for Brees in 2020. That’s if No. 9 retires after next year. No one knows what will happen, but one thing is clear, his free agency will be the most intriguing to watch.